The fruits of Groupe La Blottière at Fruit Logistica 2019 ! 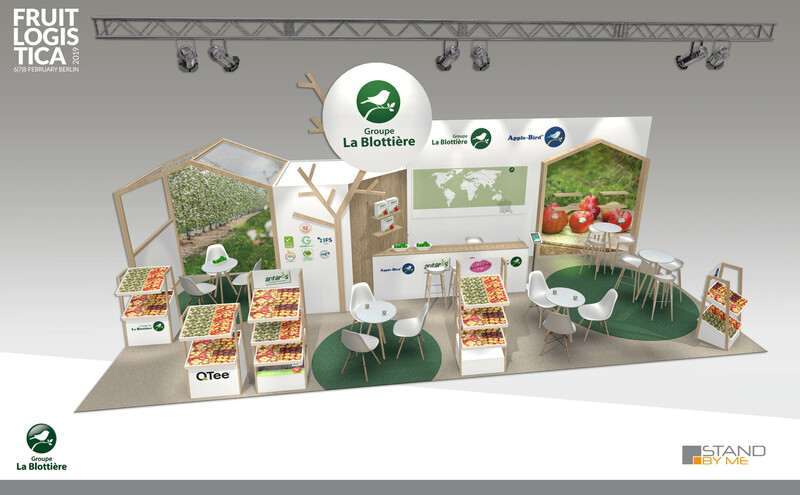 This year again, Groupe La Blottière will be at the Fruit Logistica show. Apple Bird is the brand we use for overseas markets. More than 20 varieties of apples and pears are grown, packed and sold by the company in more than 40 countries.